'Tis the night before Star Wars and all through the base, the Last Jedi is stirring, out somewhere in space. 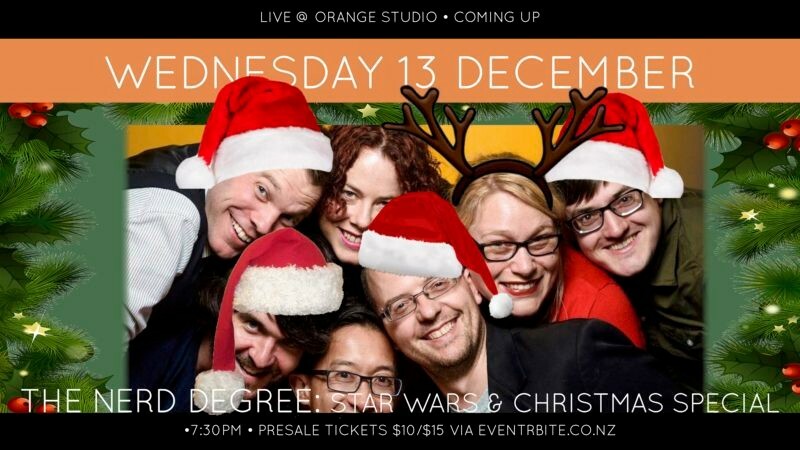 The Nerd Degree Star Wars special returns on December 13, AKA Nerd Christmas Eve. 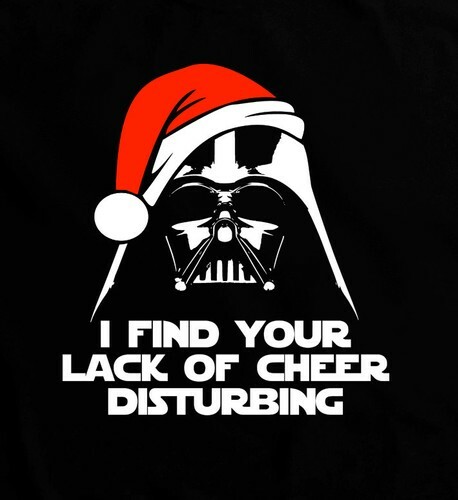 Join our Nerds as they go way too deep on all things Star Wars, then celebrate a few of our nerdiest things in our Nerd Christmas special. (Then we’re all going to go and watch the Midnight screening of The Last Jedi). Nerd Degree is a live comedy panel show performed and recorded for podcast in front of a live audience on the first Wednesday of each month! 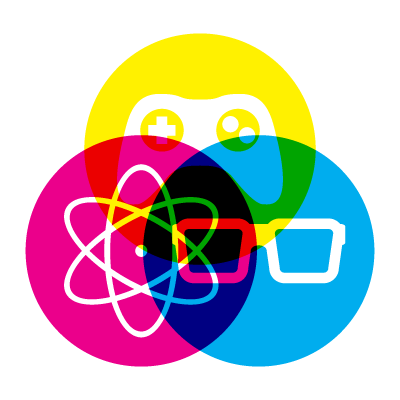 Each episode sees two teams of nerdy comedians answering impossible questions about pop culture and geeky trivia, and what they don't know, they make up, with hilarious results.